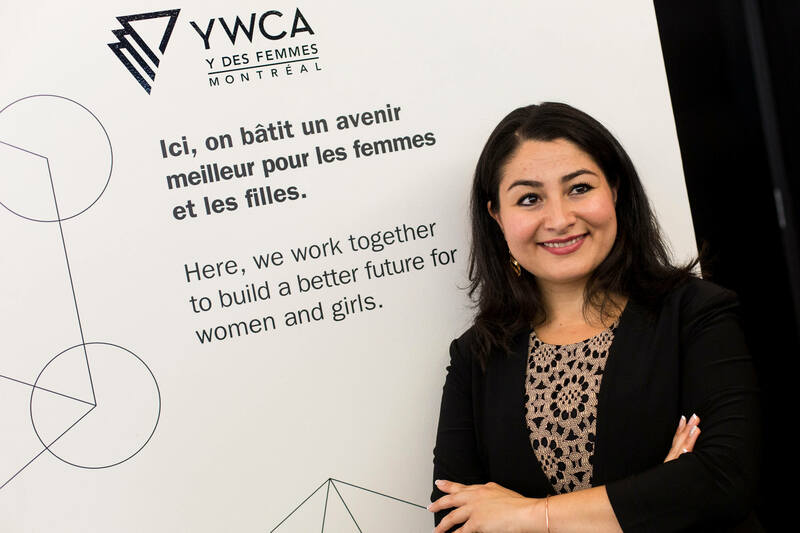 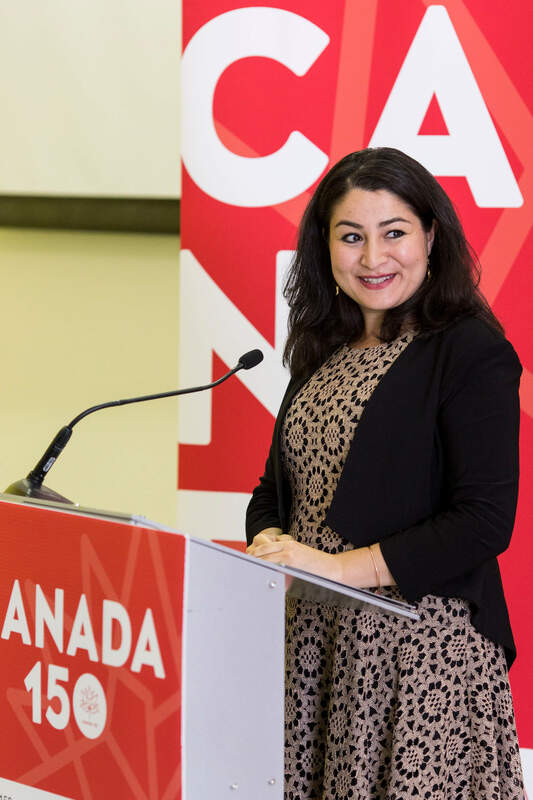 YWCA Montreal was hosting the Honourable Maryam Monsef on August 9th, to announce the funding that will help end sexual violence against women in the Montreal and Montérégie regions. 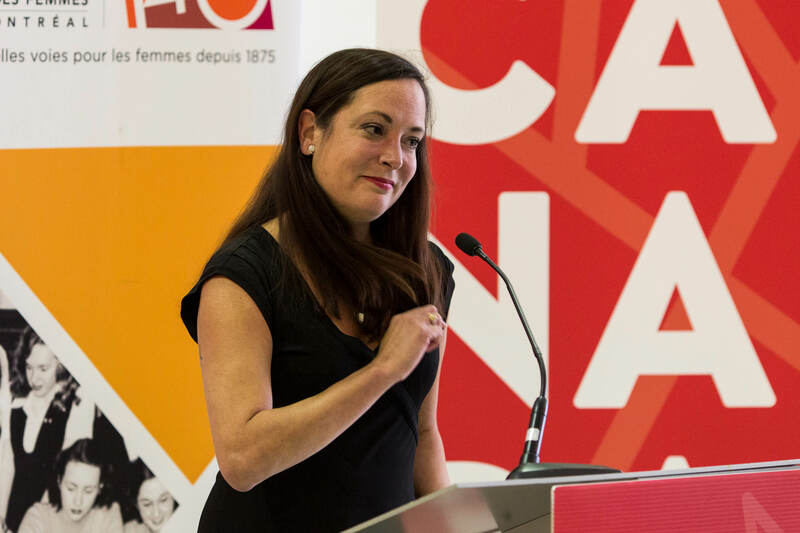 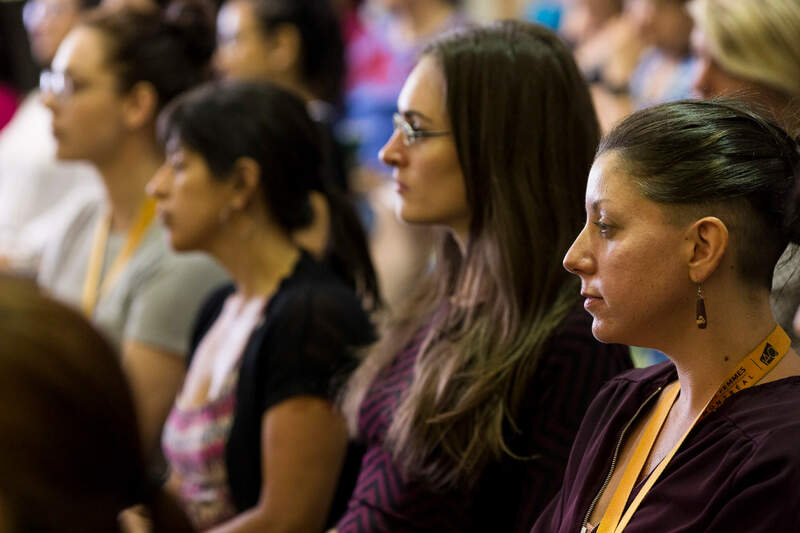 YWCA Montreal will work in collaboration with Action jeunesse de l’Ouest-de-l’Île and Justice alternative du Suroit, on a three years project which will aim to increase protection measures for young women and girls who are at risk of sexual exploitation. 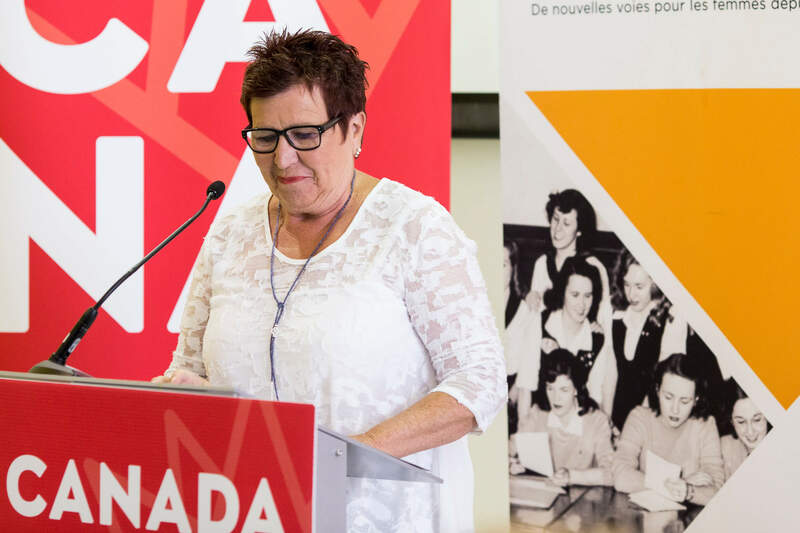 The goal of this project is to develop response strategies in rural and urban settings in the Montreal and Montérégie regions that involve various sectors. 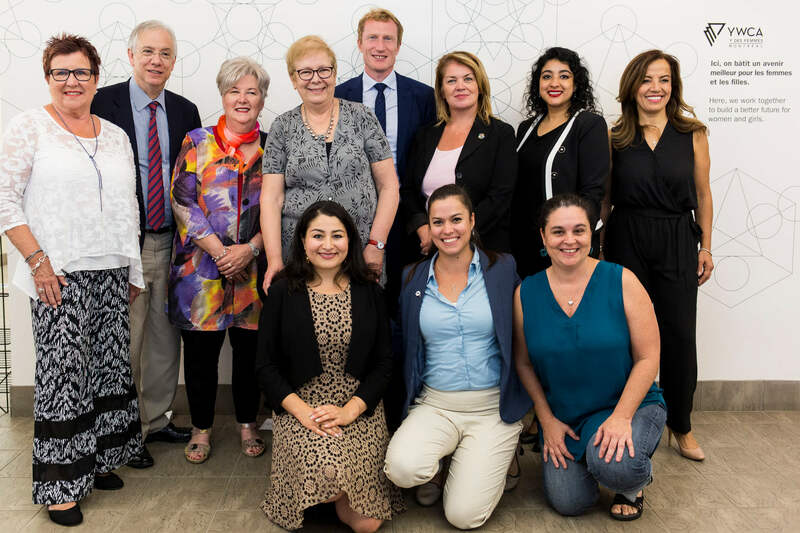 As part of the project, partners from the education, health, youth, academic and policing sectors will be invited to contribute to the development of collaborative models when addressing issues related to sexual exploitation. 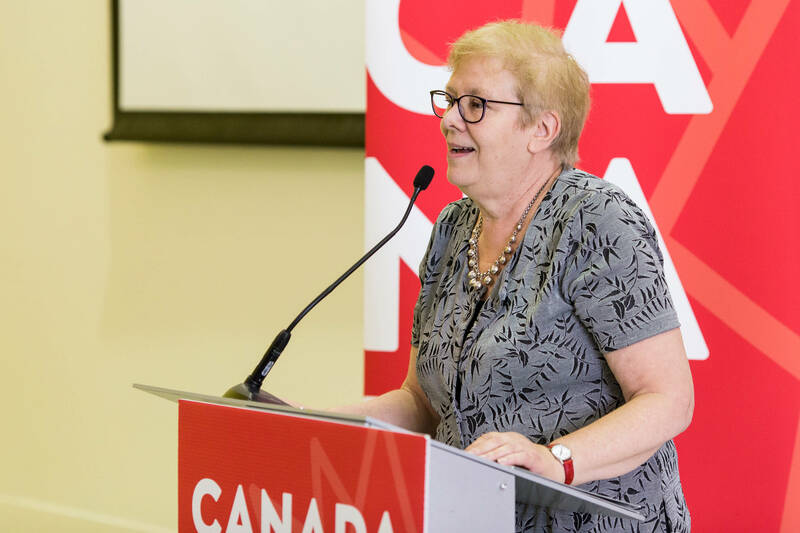 The models will then be piloted in the two regions, leading to the identification of promising practices and recommendations that will be shared to encourage similar initiatives elsewhere in the province.